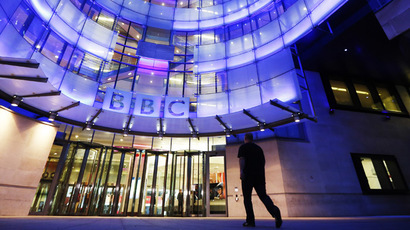 The chairwoman of the BBC Trust is quitting after being told to reapply for her own job by Prime Minister Theresa May, in what some suggest is part of attempts to erase David Cameron’s legacy. 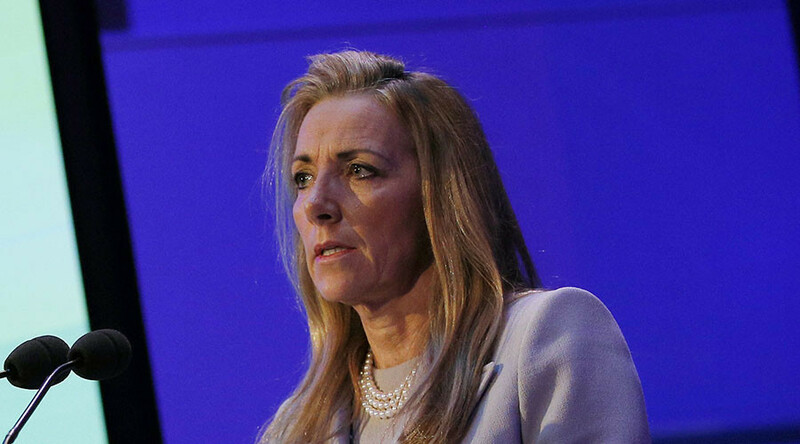 Rona Fairhead was known to be close to Cameron while he was PM and had been expected to stay in the position until at least 2018. However it’s rumored the relationship between May and Fairhead is hostile. May asked Fairhead to reapply for her own £110,000-a-year (US$145,000) position as the BBC is set to form a new governing board in the coming year. But Fairhead said a “clean break” was needed and she would instead return to her career in the private sector. A government source told a BBC editor the PM was not “overly impressed” by the appointment of Fairhead to the Trust of the Corporation. May is believed to have been worried about the way in which Fairhead was recruited and the lack of transparency in the process led by Cameron. Fairhead is not the first to fall victim to May’s purge. Former Chancellor George Osborne, as well as Brexiter-in-chief and ex-justice secretary Michael Gove, found themselves relegated to the backbenches as soon as the new PM took power. With them also went Cameron’s education secretary, Nicky Morgan, and the former culture minister, Ed Vaizey. Cameron’s close ally and ‘Notting Hill Set’ member Oliver Letwin was also removed from his position as chancellor of the Duchy of Lancaster by an unyielding May. Rona Fairhead is not new to scandal, having been involved in last year’s very public shaming of HSBC, after it was found to be aiding tax avoidance through its Swiss accounts. Fairhead, who held a non-executive role at HSBC earning a reported £10,000 a day, was forced to resign. The scandal was all the more humiliating for Fairhead because she was the chair of HSBC’s audit and later risk committees while tax-dodging was taking place. For not having picked up on the violations, Fairhead was later described as “incredibly naive or totally incompetent” by the Commons Public Accounts Committee chair Margaret Hodge MP. Ethical banking campaigners, however, were cautious about celebrating Fairhead’s demise and the clearing out of Cameron’s cronies.